US announced today the findings of a new survey that reveals striking differences in opinion among various age groups about diabetes and available treatment options. In particular, the generation known as "millennials" (those aged 18 to 34) shows an uneasy mix of fear and ability to handle managing their diabetes, which is being diagnosed at a rate of 1.7 million new cases every year. Millennials rate themselves having better knowledge of diabetes than do Americans ages 35 and older, with 72 percent of millennials indicating they are well versed about the condition versus the 64 percent of non-millennials who expressed some knowledge about diabetes. 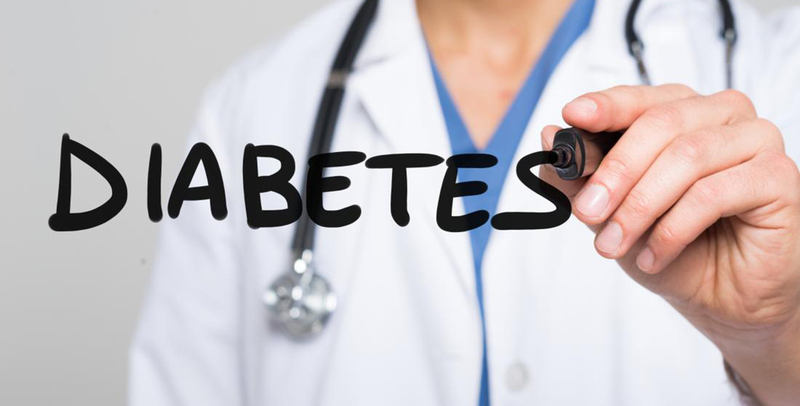 Despite this self-reported understanding, millennials are less likely than older populations to think that diabetes is a serious health condition; overall, 74 percent of millennials think it is serious compared with 84 percent of the older survey respondents. An estimated 29.1 million Americans, or 9.3 percent of the population, are living with diabetes, including an estimated 8.1 million who remain undiagnosed. If current trends continue, one in three Americans could eventually be diagnosed with diabetes.With diabetes an increasingly common health concern, it is more important than ever that those living with the condition have an understanding of disease management and treatment options. More than two-fifths of millennials (43 percent) report they are scared of pricking their finger to monitor blood sugar levels, compared with 28 percent of older respondents. More millennials living with diabetes confess that they think having to take insulin is the end of the road; half (54 percent) think this, compared with one-third (36 percent) of older respondents. "With high levels of education and unprecedented access to information, millennials have the means to know more about diabetes than any generation in history," said Elissa Violino, registered dietician and certified diabetes educator (CDE) with CDE Help Team*, Sanofi US. "Diabetes is becoming more common, so it is necessary that we provide all people, including millennials, with the information and tools they need to help reduce the risk of or help manage their diabetes, as well as understand treatment options." Medical advances have led to numerous treatment options that can help manage blood sugar levels, an essential task for people living with diabetes, and insulin continues to be among the key medications prescribed by healthcare providers to people whose bodies either do not produce insulin (type 1 diabetes) or do not use insulin properly (type 2 diabetes)3. As the prevalence of diabetes increases, an understanding of insulin therapy (in conjunction with a diabetes treatment plan, which may include diet, exercise and other diabetes medications) is essential. The survey findings show that many young people and others living with diabetes believe insulin is the end of the road is concerning, and it reinforces the need to educate people that insulin may be an important component. Lantus (insulin glargine [rDNA origin] injection), a long-acting insulin, can help control blood sugar levels. Lantus is the only 24-hour insulin approved exclusively for use once a day and is available in the Lantus SoloSTAR (insulin glargine [rDNA origin] injection) pen, a disposable prefilled insulin pen that helps deliver the correct dose time after time to help improve blood sugar control. Market Probe International fielded the survey online on behalf of Sanofi US in August 2014. The survey achieved a random and representative sample of 1,002 respondents from the continental United States plus Hawaii. Will my insurance cover my chiropractic appointment? What’s the point of seeing a chiropractor? What to Anticipate After You've Heard "You Have Breast Cancer"